The revival of the legendary smartphone Moto RAZR has recently become a topical theme. Last month in a patent application was discovered sketches of the alleged Moto RAZR 2019, and soon afterwards on the YouTube channel of the blogger Waqar Khan (Waqar Khan), dedicated to innovations in the world of technology, there was a video showing how you can look like the continuation of one of the most iconic mobile devices. It should be noted that this render is a figment of the imagination of the designer, which can radically differ from the actual design of the updated smartphone. 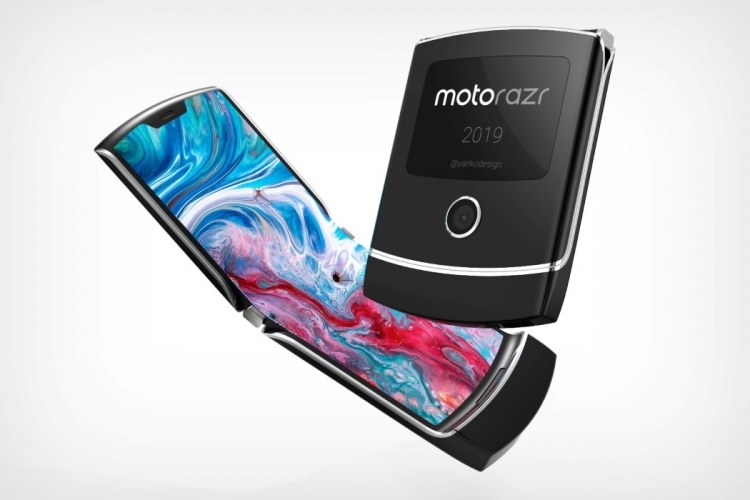 According to the latest data received from sources from South Korea, the Moto RAZR 2019 will be used the same solution for folding screens as Samsung Galaxy F, announcement of which will take place in the near future. About the new Motorola knows very little. 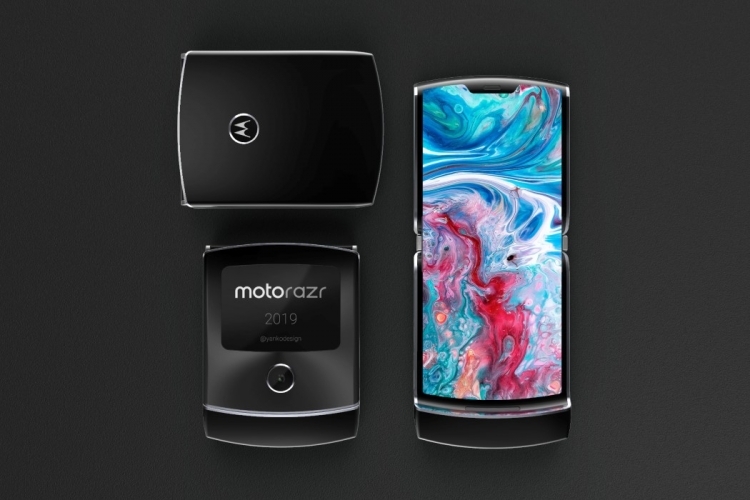 No leaks can be seen as a sign that the release of Moto RAZR 2019 in the next few days to not wait. Apparently, the updated model of the iconic smartphone will be a niche device. In any case, the resource The Wall Street Journal says that the upcoming smartphone with a folding screen will get a starting price of about $1,500, which is more expensive than the flagship iPhone model XS Max.